Dissolving Uncertainties One Month At A Time. 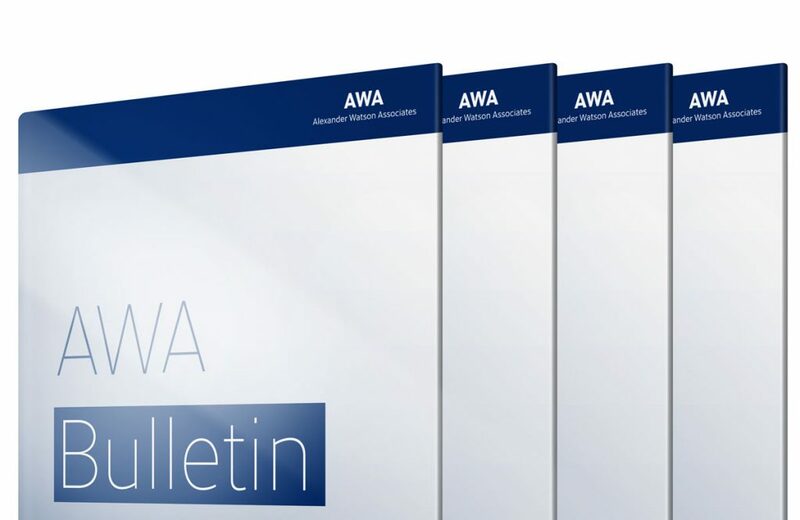 We at AWA know that, in our industry, there’s no »One Size Fits All«. That is one of the biggest reasons why our services helped thousands of companies make well-informed strategic decisions since 1971. Our goal is to make the access to high-quality Market Information as easy as possible. That is why we have developed our Monthly Bulletins. They provide you with hyper-targeted Market Intelligence for your industry – easy to access, at an affordable rate and with an attractive no-strings-attached trial period. 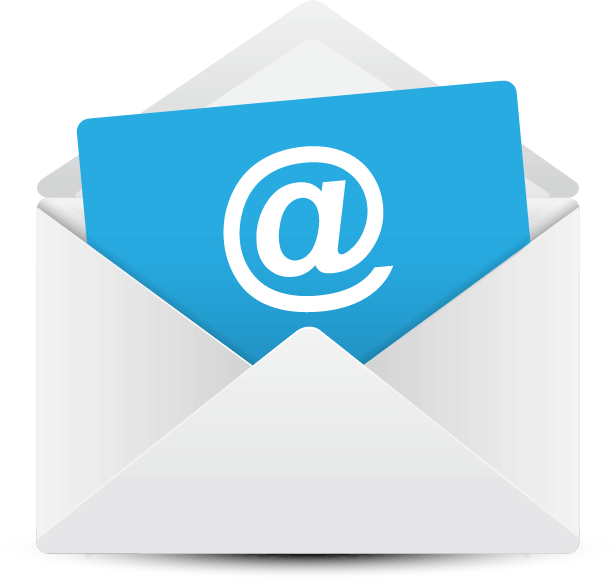 They deliver reports on trends, developments, company and industry statistics – right on demand and in your inbox. The newest edition to our family of bulletins keeps you updated on all the recent developments in the world of medium-density fibreboard. Online Signup for our Bulletins is not possible at this moment. 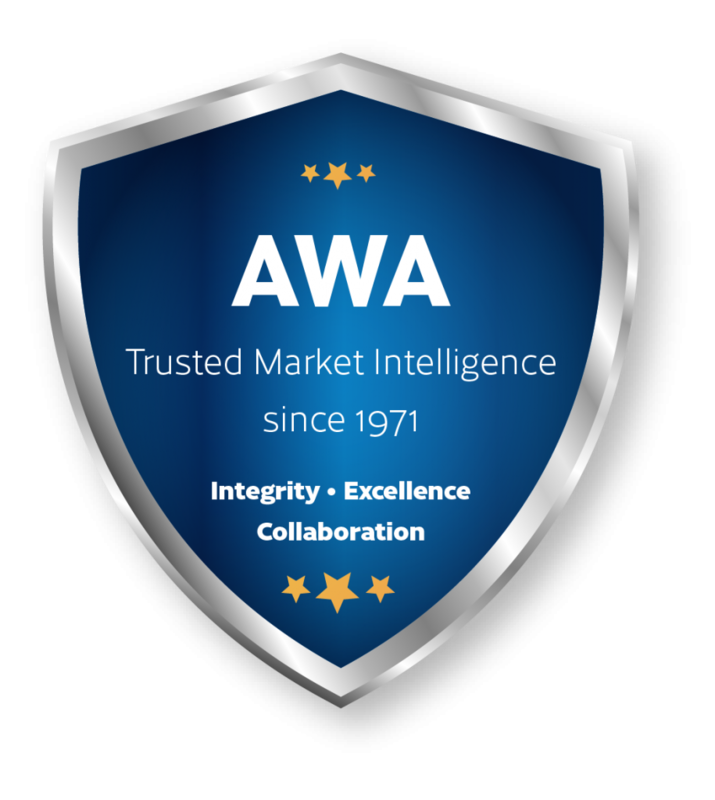 Please contact REPORTS@AWA-BV.COM to sign up for your free trial.